Note: All DVD prices include shipping and handling anywhere in the world. After you add a disc to the cart, please scroll to the bottom of the screen to check out. Every video. Every podcast. Every interview. Every article. 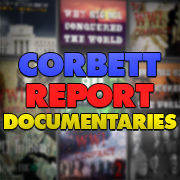 Each edition of The Corbett Report contains a complete archive of content from that year of the website. 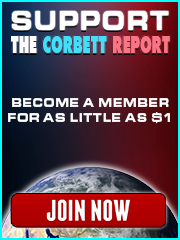 Support the website and add some weapons to your info arsenal today. 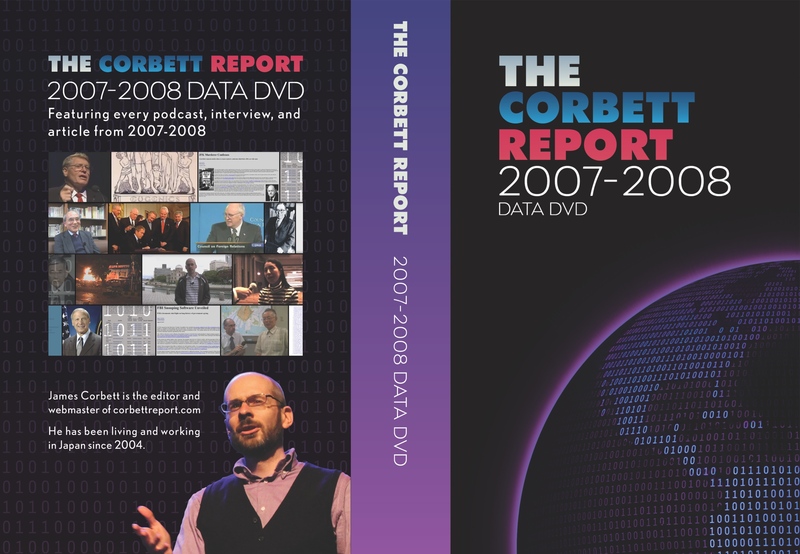 DATA DVD 2007-2008 $50 A data DVD containing every single Corbett Report podcast, interview, episode and article from 2007-2008. 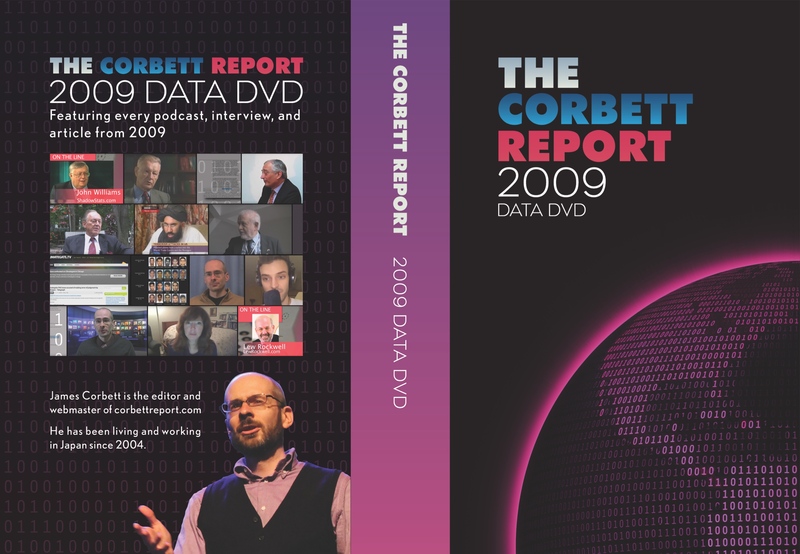 DATA DVD 2009 $50 A data DVD containing every single Corbett Report podcast, interview, episode and article from 2009. 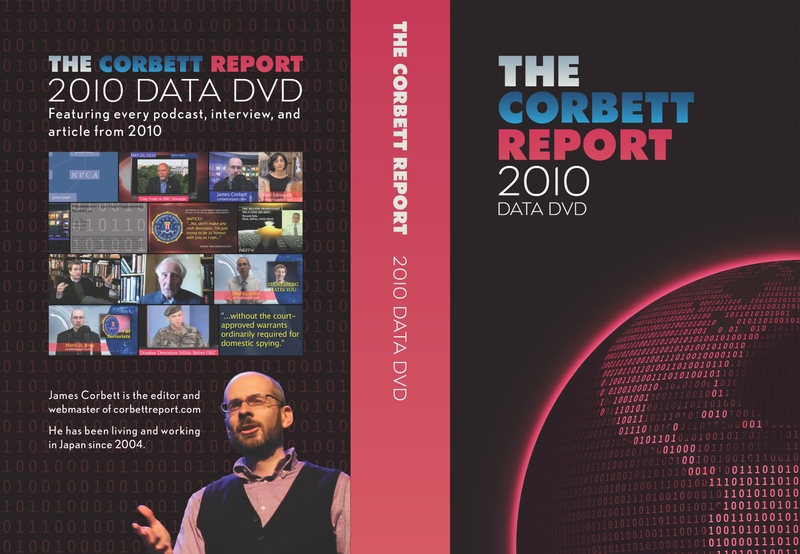 DATA DVD 2010 $50 A two-disc data DVD set containing every single Corbett Report podcast, interview, episode and article from 2010. 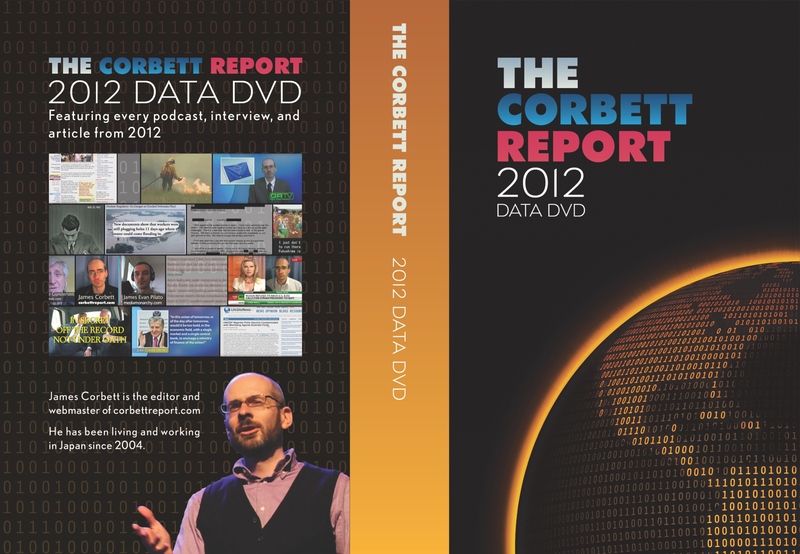 DATA DVD 2011 $50 A two-disc data DVD set containing every single Corbett Report podcast, interview, episode and article from 2011. 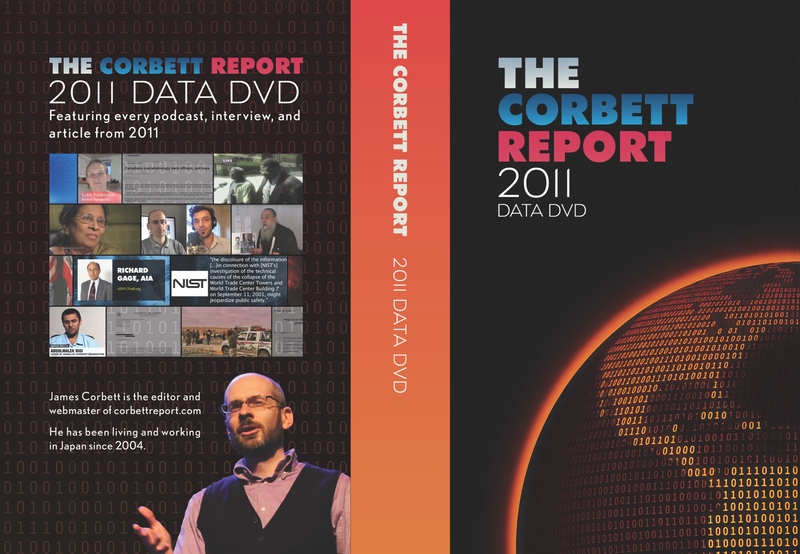 DATA DVD 2012 $50 A five-disc data DVD set containing every single Corbett Report podcast, interview, episode and article from 2012. 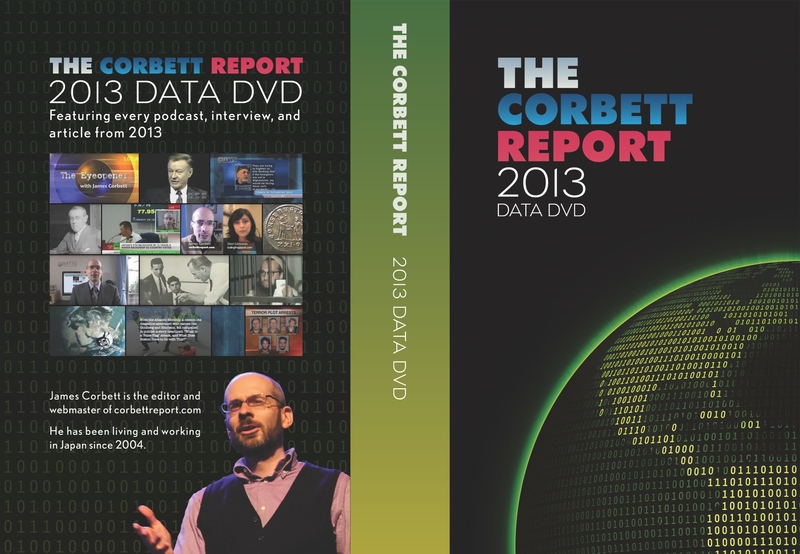 DATA DVD 2013 $50 A three-disc data DVD set containing every single Corbett Report podcast, interview, episode and article from 2013. 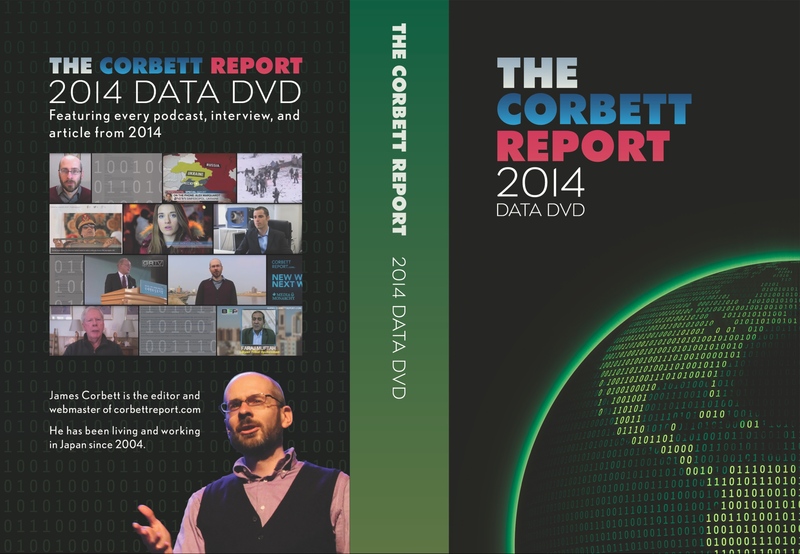 DATA DVD 2014 $50 A three-disc data DVD set containing every single Corbett Report podcast, interview, episode and article from 2014. 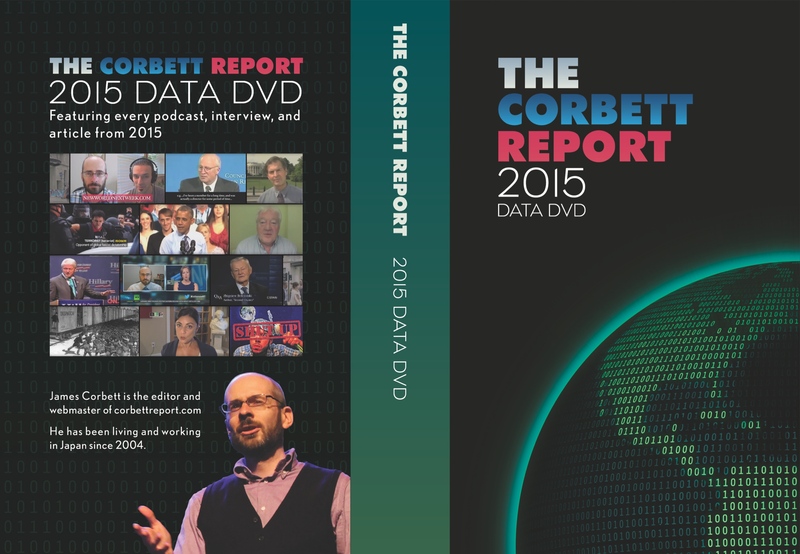 DATA DVD 2015 $50 A three-disc data DVD set containing every single Corbett Report podcast, interview, episode and article from 2015. 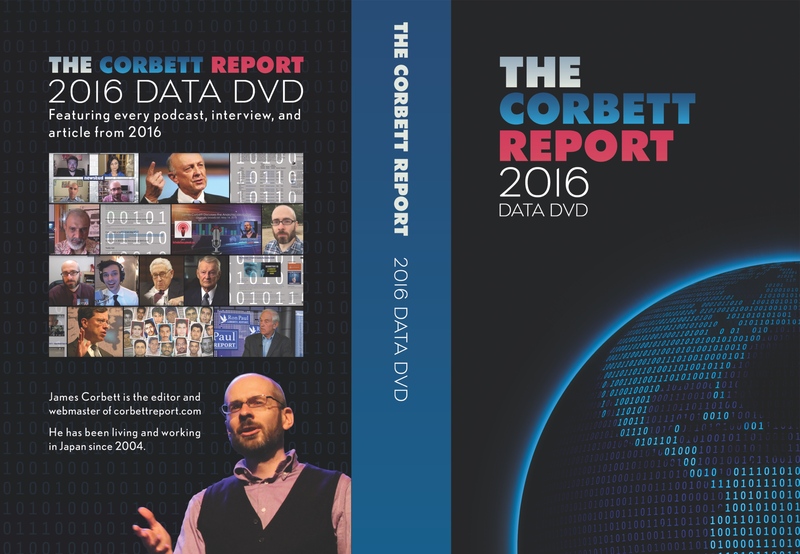 DATA DVD 2016 $50 A three-disc data DVD set containing every single Corbett Report podcast, interview, episode and article from 2016.